Took some pics of them today...collected them locally..but not in a reserve obviously.. Think these are the local common gobies.. anyone knows the scientific name? Young Mugilogobius chulae, you don't have the goby book meh? where did you collect it from?? Nope no goby book..haha.. Thanks..
Arent they brackish really?? like they aren't going to survive in freshwater too long are they? Location wont be posted... especially more so because its not a protected region. looks like it.. the adult form looks different..
you guys are funny.... clue.. omg..
Are these a kind of the sleeper gobies? Collected in freshwater? Hmmm... said to be brackish according to Fishbase. Occurs in brackish waters along coastlines, estuaries and tidal reaches of rivers (Ref. 12693). Feeds on small crustaceans, aquatic insects and insect larvae (Ref. 12693). Yeah..i thought so too.. i've not exactly seen this in freshwater so took a few of them to take photos.. Its definately freshwater from where i got them.. taht much i know. Interesting... have to go back and see what the goby book says. Not much literature around the Internet. 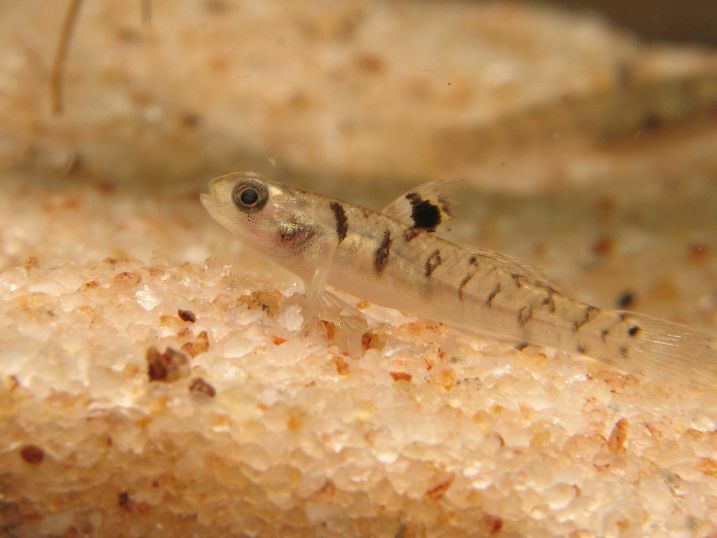 Hello everyone, this is a subject of all gobies or I must make a new topic to present my new gobies from Sulawesi? 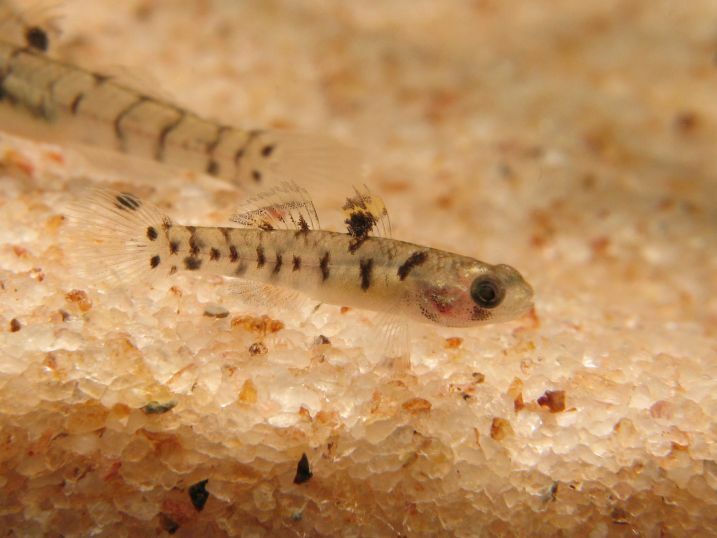 Start a new thread if you will, this one was about a native goby caught in Singapore from 5 years ago. Do they only take live food? For the majority, yes, but frozen bloodworms will work for some of them. I used to feed my gobies with tubifex worms. Some are able to adapt to frozen bloodworms and brine shrimp. 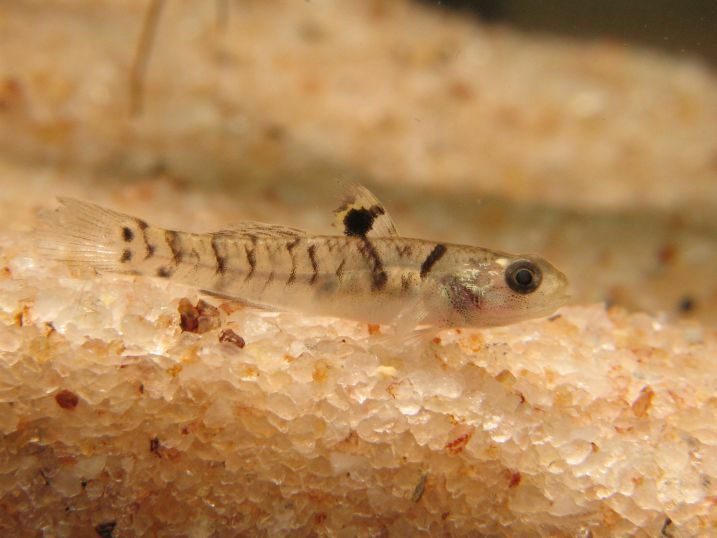 Sometimes, a goby might just swallow a bit of flake or pellet that happens to sink past. 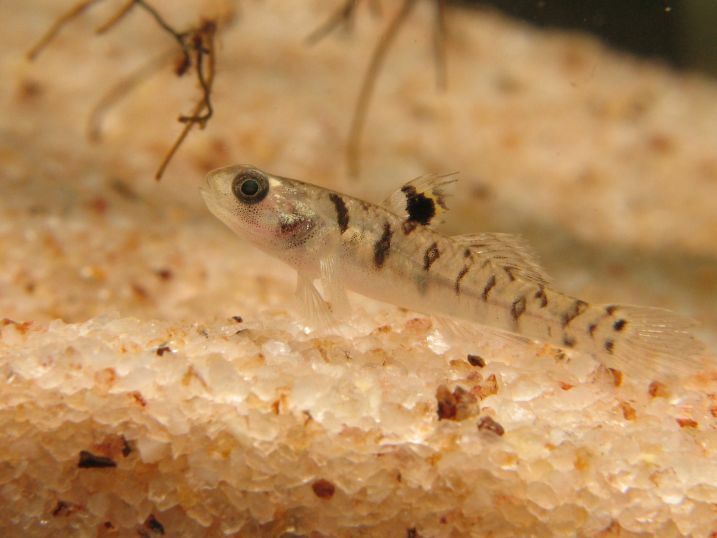 But most gobies seem to live exclusively on a diet of live food. I feed my bumblebee gobies tubifex, moina and microworms.